BellsMedia: Friendly Mug - Yellow - I am friendly. 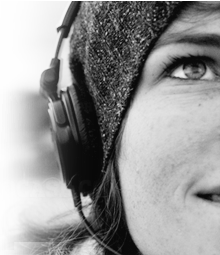 I am kind and caring to myself and others. 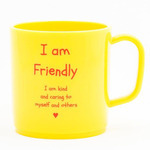 Top » Online Shop » Happy Mugs » Friendly Mug - Yellow - I am friendly. I am kind and caring to myself and others. Friendly Mug - Yellow - I am friendly. I am kind and caring to myself and others.